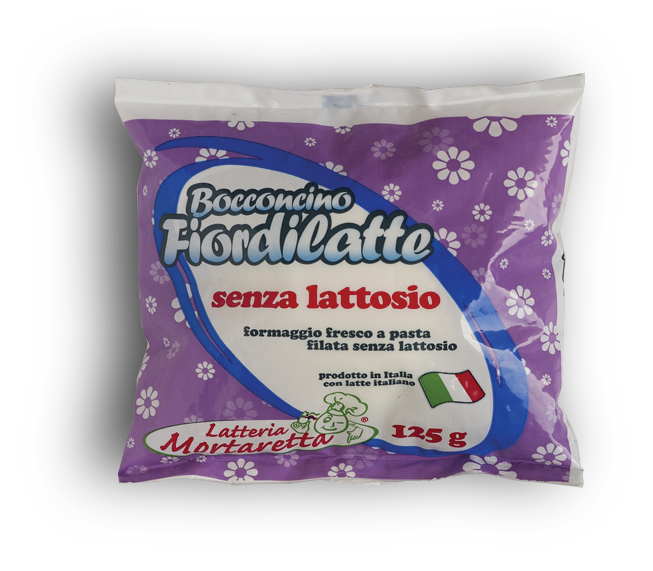 Latteria Mortaretta: since 1978, the company has never tired in its pursuit of high product quality and excellence in production standards. 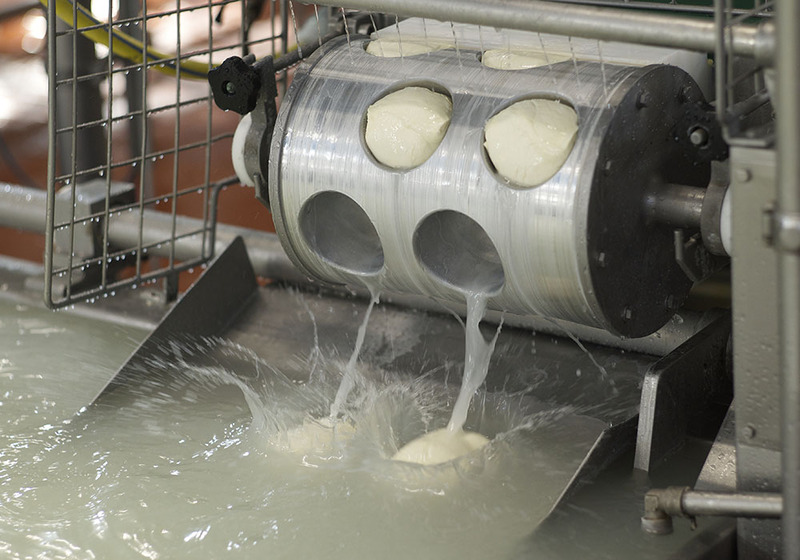 Begun 40 years ago as a gamble, Latteria Mortaretta is now the largest dairy in the province of Reggio Emilia and one of the largest in Emilia Romagna. was the reaction of many people on hearing that the Ballesini brothers had decided to bet everything on this unprecedented gamble. 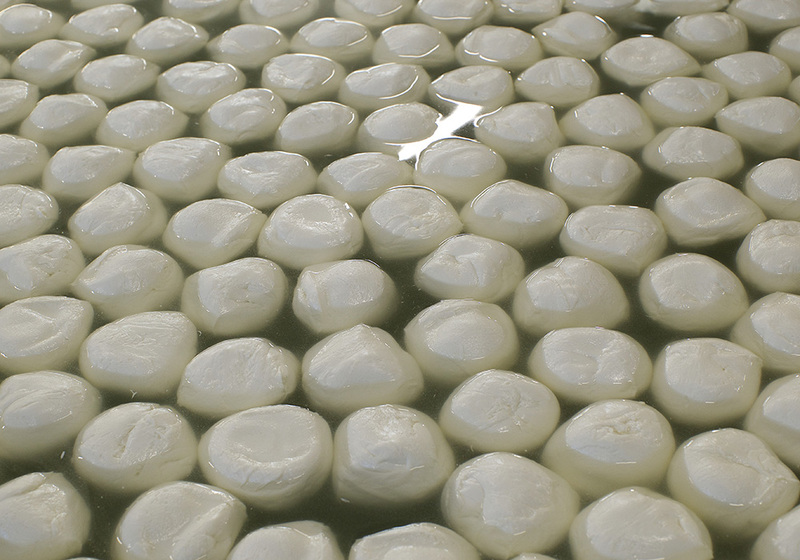 But time has shown who was right: mozzarella has become Mortaretta’s bestselling product. It was not easy to get here, however. Nedo and Alessandro built the entire operation piece by piece, with their innovative ideas and individual strengths. 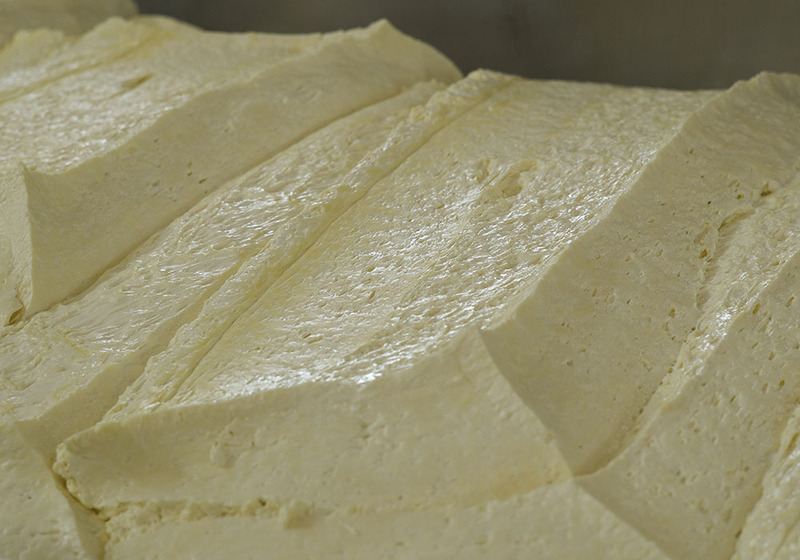 They began almost from scratch, with only a small outpost kept alive by their father Athos after the old dairy in Via Cattanea, likewise named after the Mortaretta farm, had closed down. A trust-based relationship with customers, the fruit of decades of efficient and timely service. This is our network of agents. All our representatives, each with their own assigned areas, ensure that loads are restocked on a daily basis and delivered to their customers. 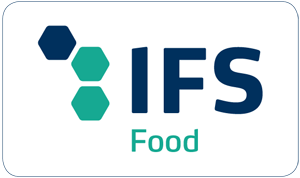 Together with our fresh products, we also supply accessory products for the catering industry to guarantee a comprehensive customer care strategy. 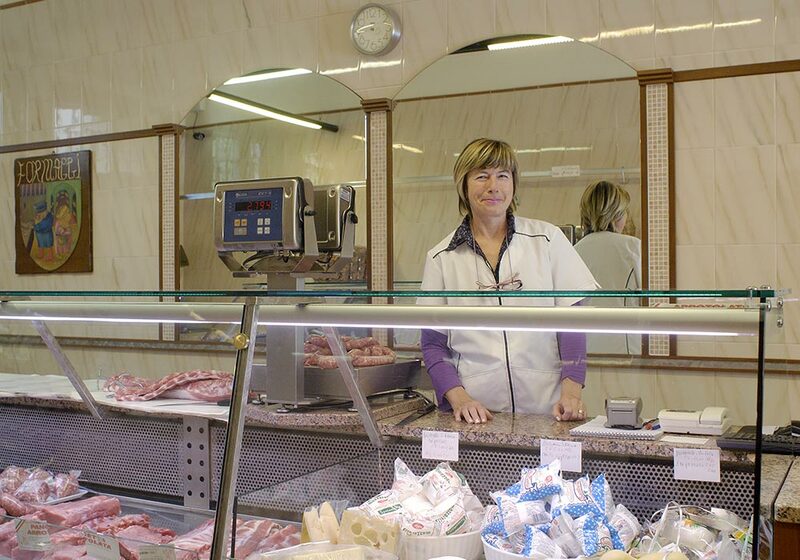 Our 40 representatives serve restaurants and pizzerias all over northern Italy with punctuality and efficiency. 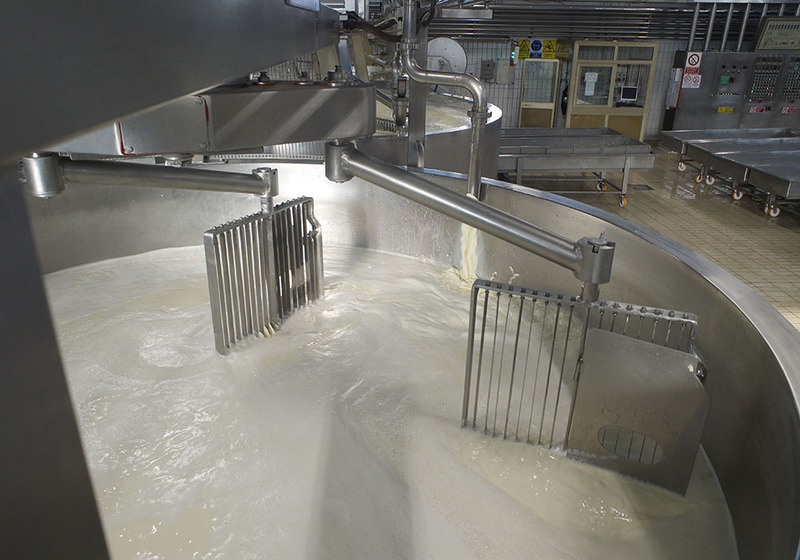 More than half of the world’s population suffers from lactose intolerance, and in Italy it affects about 50% of the population. 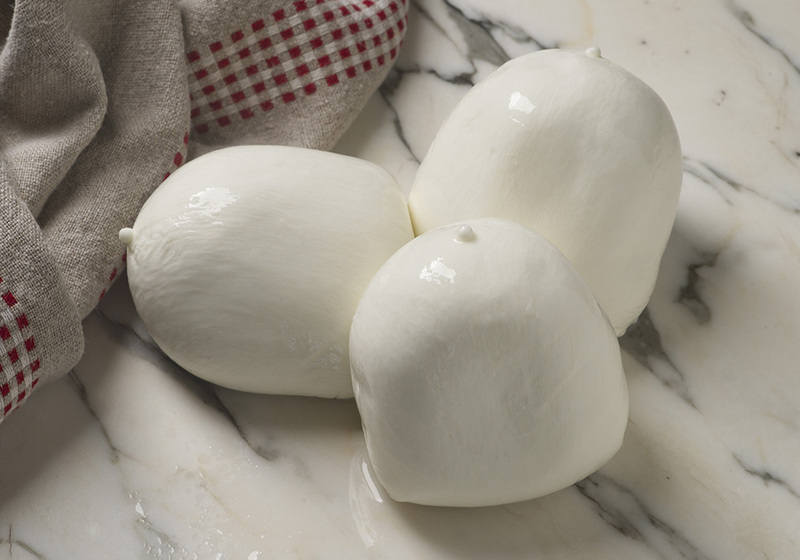 This is why we offer special Lactose Free Fiordilatte Mozzarella. 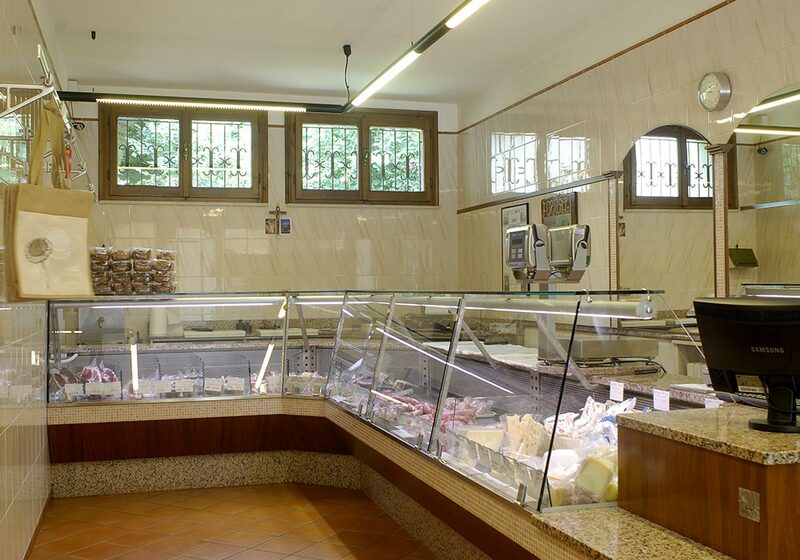 You can find it in the pizzerias that use our products and ready to eat at our outlet store. Fratelli Ballesini Nedo e Alessandro S.r.l. Registered Capital: € 6.000.000 i.v. Cookies are small sections of text that act as information markers, they are sent by a server (in this case, the Site/APP server) to a user's device (usually the Internet browser) when the user accesses a given page of a website. Cookies, which can also be created by websites other than the sites the user is currently viewing ("third party cookies"), are automatically stored by the user's browser and forwarded back to the server that generated them each time the user accesses that same page on the Internet. Cookies thus allow and/or facilitate access to certain Internet pages, for example to improve user navigation (i.e. they make it possible to store the pages you have visited and other specific information, such as your more frequently viewed pages, connection errors, etc. ), or enable sites to build profiles about users. To use websites easily and completely, therefore, users are advised to configure their browsers to accept these cookies. Often, browsers are set to accept cookies automatically. However, you can change the default configuration to disable or delete cookies (from time to time, or once and for all). You should be aware, however, that doing so may prevent you from being able to use some areas of the website in the most effective way. You can also check how and what types of cookies are stored on your browser by changing your browser's cookie settings. Click on the different categories to find out more. You can also change some of your preferences. Please note that blocking certain types of cookies may affect your experience of using our websites and the services we are able to offer. These cookies are required to provide the services offered on our website and to use some of its features. Seeing as the functioning of the website depends on these cookies, it is not possible to refuse them without affecting the performance of the site. You can block or delete them by changing your browser settings and choosing for all cookies to be blocked on this website. These cookies collect information that we use in an aggregate form to help us understand how users are interacting with our website and how effective our marketing campaigns. We might also use it to help us customize our website and your application in order to improve your viewing experience. We also use various external services such as Google Webfonts, Google Maps and external video providers. Because these providers can collect personal data such as your IP address, we allow you to block them here. Please be aware that blocking these cookies could severely reduce the functionality and appearance of our site. The changes will take effect once the page is reloaded. You can read about our cookies and privacy settings in detail on the pages dedicated to these topics.